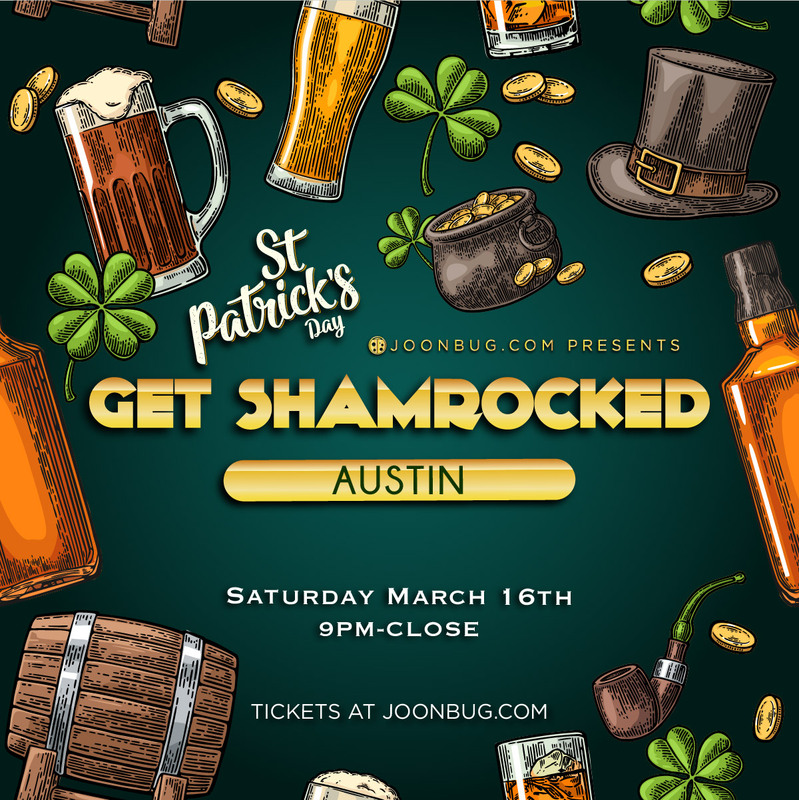 There’s no better way to pre-game for St. Patrick’s Day than with Austin’s Get Shamrocked party. The Irish bash is pulling out all of the stops – with free-flowing booze and shameless shenanigans, it’s an early celebration that would make St. Patty proud. Whether or not you joined in for the day’s bar crawl, Saturday’s party is not to be missed. Bring your whole green-clad crew and indulge in the luck of the Irish the only way you can – with full pints.